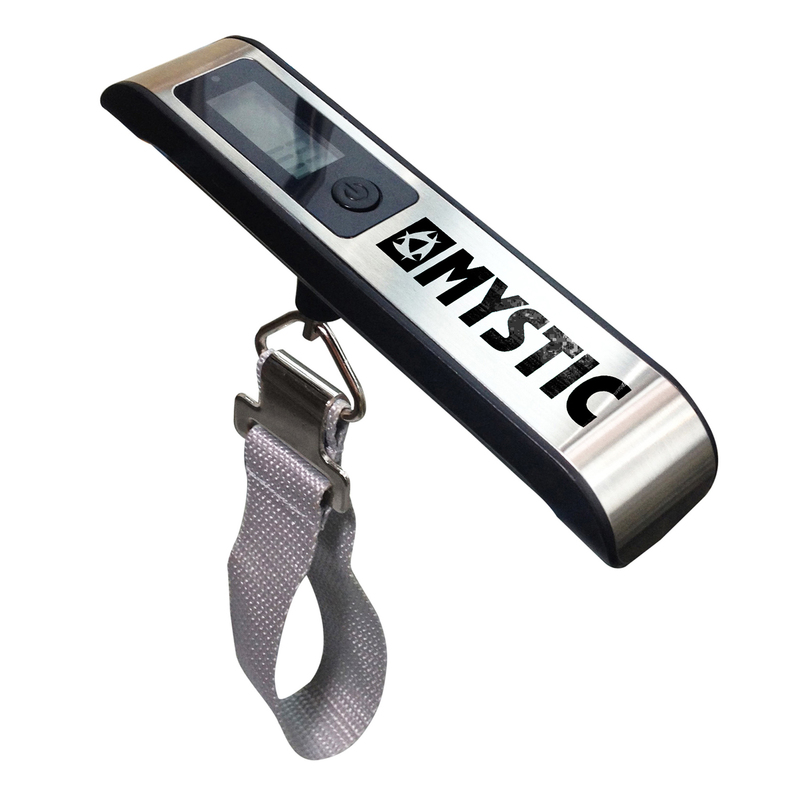 Get your luggage weight dialled before you depart on your adventure with the Mystic Hand Digital Luggage Scale. Make sure you won't get caught out at the airport and see if you can squeeze in an extra kitesurfing kite or pair, wetsuit or shoes. Small and lightweight design to take away with you.